Ah, balance in life! 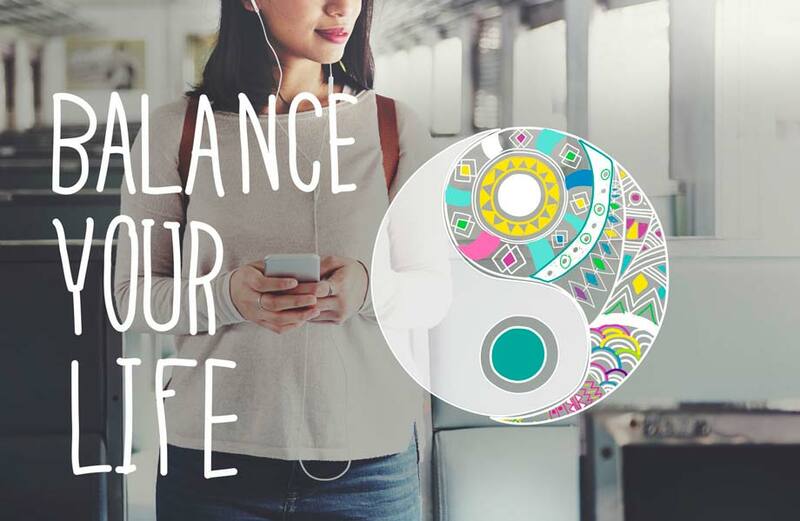 Life is such a balancing act: balance of head and heart, balance of family and work, balance of business and social and the balance of our spiritual and physical worlds. We live in two worlds at once: our physical, or material world, where the focus is on things, facts, logistics, organization, planning and accomplishing. We are in this physical world, but we are actually spiritual beings who are anchored here by our physical body. The key is having a feeling of ourselves as the souls we are on planet earth. It’s not an outside theory or philosophy but from our own experiences. When we truly understand ourselves as the souls we are, we can relax and enjoy the journey. We are souls with a body, not a body with a soul. When you know and live from this understanding, life becomes smoother and richer. You can be involved in the physical world, but not caught in the challenges and lessons. In the end, even the physical is spiritual. Our life in this physical world is an opportunity to learn, grow and evolve. Balancing our physical and spiritual worlds means living with practicality, with facts and organization along with the essence of the Real Me. My true essence is the good, kind, loving, spiritual being that I am. This Real Me shines when I am relaxed and feeling connected. The key to staying connected with the Real Me is aligning thoughts and actions with my true inner being—thinking in a solution-oriented way. Do you tend to spend too much time complaining to yourself or others when faced with challenges? Do you give up when you face a challenge or do you evaluate the situation, tune into an inner guidance and keep moving along your path? Living in two worlds at once means I stay tuned into my values and purpose. I know who I am, where I am, and where I am going. With this inner connection nothing stops me from living my dreams and desires. I know I have inner guidance or angels (you choose what to call it) to help you create the life you are here to experience. They also help with qualities such as self-loyalty, self-respect, love, patience, inner discipline, perseverance, trust, enthusiasm and happiness. Some of those qualities may be well-developed already, while others we may want to expand in ourselves. The bedrock to these qualities is sincerity. We need to be sincere with ourselves. Consistent self-reflection, or regrouping through meditation, a walk in nature, journaling, retreats, classes, etc., helps keep our balance and boosts our progress. Programs offered through this website help people to connect with themselves, be buffered from pressure and stress, communicate with their inner guidance or angels and live their purpose. For the next programs coming up, click here. These questions can help you with your inner balance and expanding certain areas within yourself. III. Are there areas of your life where you can use them more often? IV. Are there other qualities you would like to expand? Let’s return to balance in life. The Real You is a good, kind, loving being. We are balanced when our thoughts are aligned with our inner being, or true essence. Our lives are more fulfilling. 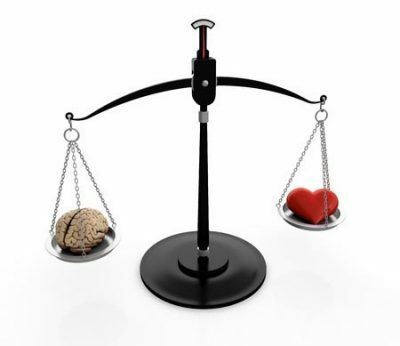 To find out more about balancing our intellectual and feeling natures visit the page Head and Heart.